In humans and other terrestrial mammals, PON1 reduces cellular damage caused by unstable oxygen atoms. It also protects us from organophosphates, some of which are pesticides that kill insects—which lack PON1—by disrupting their neurological systems. 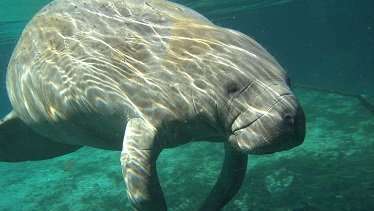 "Marine mammals, such as manatees or bottlenose dolphins, are sentinel species—the canary in the coal mine," said Clark. 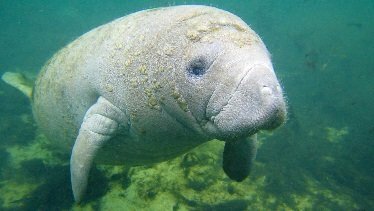 "If you follow their health, it will tell you a lot about potential environmental issues that could eventually affect humans."